Erika Brannock's life was forever changed the day the bombs exploded at the Boston Marathon finish line in April. Part of her left leg was blown off, and her right leg was broken. She might have died if a stranger hadn't been there to provide critical care and support. Brannock, 29, was discharged from Boston's Beth Israel Deaconess Medical Center this week; she was the last patient injured in the attack to be released. As she returned home to Maryland, she thought about all she had overcome, the 11 surgeries she endured and the challenges she faces adjusting to her new normal. The preschool teacher also spent a lot of time thinking about the woman who held her hand and tied a tourniquet around her severed limb. Brannock desperately wanted to find her hero. On Monday night, CNN's Randi Kaye reported on Erika's journey and turned to AC360° viewers for help finding the woman who saved Brannock's life. In his first interview since meeting with opposition leaders inside Syria, Sen. John McCain tells Anderson Cooper why he made the trip and he shares his reaction to seeing the effects of the conflict firsthand. Their conversation airs at 8 and 10 p.m. ET. An outspoken proponent of U.S. involvement in Syria, McCain has urged President Obama to help end the violence and support rebel leaders by providing weapons. An estimated 80,000 people have been killed since March 2011, according to the U.N.
"When you look at the faces of these people and hear their stories, so many of them have lost family members. So many of them have lost friends," McCain said. "This is a pretty bloody, bloody business that they've been in." A day after a twister 1.3 miles wide ravaged the city of Moore, Oklahoma, the scope of the damage is evident. At least 24 people died, including nine children. Some of the youngest victims who lost their lives were in Plaza Towers Elementary School, which collapsed in the storm. 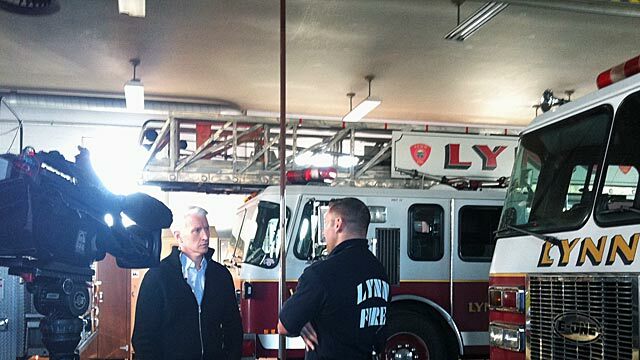 This afternoon Anderson Cooper was standing in front of twisted metal and layers of debris. The bowling alley would have been completely unrecognizable except for the bowling balls scattered in the wreckage. That scene is replicated throughout the town – pile after pile of crumbled buildings and homes. At 8 p.m. ET tonight, Randi Kaye has a heartwarming story about a man reunited with his best friend, a pit bull named Junior, after the Texas tornadoes. 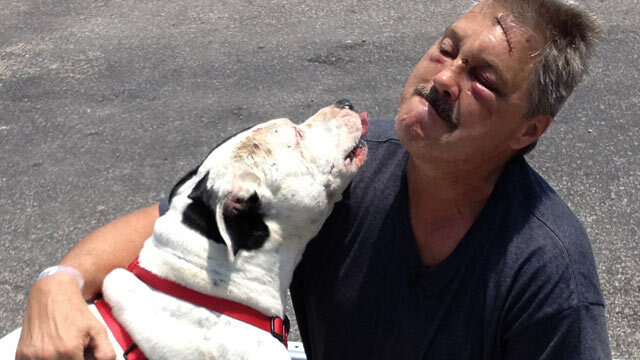 Jerry Shuttlesworth wasn't sure if he would ever see his dog again. The two were separated in the powerful winds. Like Junior, hundreds of pets were left homeless after the storm. A local shelter has been trying to connect them with their owners, but it's a difficult task without cell phone service and many residents displaced. The National Weather Service said at least 16 tornadoes are responsible for the deadly force that completely destroyed homes and buildings in North Texas. At least six people lost their lives. Family members of the women found in Cleveland on Monday, years after they disappeared, call the return of their loved ones a miracle. The wait was agonizing. 11, 10 and nine years went by, respectively, before the women were found alive. Their story gives hope to the tens of thousands of parents still searching for their son or daughter who vanished. In a special program at 8 p.m. ET, Anderson Cooper will talk with parents, grandparents and siblings of missing persons. They haven't given up. These families are waiting and praying for the day their loved one is home again. We'll also have incredible stories of survival. Locked and chained in an underground dungeon at age 9, Katie Beers suffered at the hands of a neighbor who kidnapped her for 17 days and repeatedly sexually assaulted her. 20 years later, she's telling her story of strength. Beers wants other victims to know that it's possible to overcome the trauma and heal. Anderson Cooper met a neighbor turned hero for an exclusive interview. By now, you’ve likely seen the video of a stunned but animated Charles Ramsey as he talked to a local TV station. He's the man who unknowingly ended a nightmare for three women and a child who are believed to have been held captive in a Cleveland house for years. 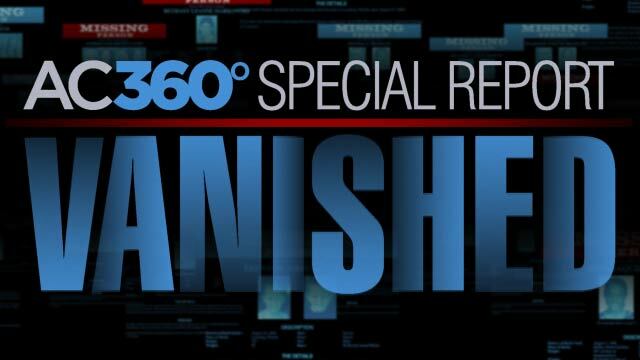 Tonight on 360, he shares new details about how he saved them. As Ramsey tells it, he was eating dinner when he heard screaming. He initially thought it was a domestic violence dispute. In the video that's gone viral, he told CNN affiliate WEWS that when he got on the porch, a girl begged for help. "I open the door. And we can't get in that way 'cause of how the door is, it's so much that a body can't fit through; only your hand." Another man named Angel Cordero helped him break through the door to rescue Amanda Berry and a little girl. Berry went missing in 2003 on the eve of her 17th birthday. Ramsey thought she was dead. Michelle Knight was 21 when she vanished in 2002 and Gina DeJesus was last seen in 2004 at age 14. All three women are safe now thanks to Ramsey's actions. Tonight on AC360: Where should an accused terrorist be buried? More than two weeks after Tamerlan Tsarnaev died after a gun battle with police, there's no clear indication where he will be buried. The alleged Boston Marathon bomber needs a final resting place, but the funeral home that's currently in possession of his body is facing a dilemma. Peter Stefan, the director of Graham Putnam & Mahoney Funeral Parlors in Worcester, Mass., can't find a cemetery willing to bury the 26 year old accused of plotting the attack, with his brother, that killed three and injured 264people on April 15. 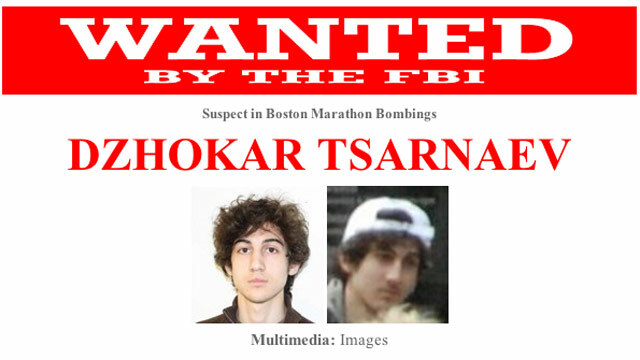 Tsarnaev is Muslim, which means cremation would conflict with his religious beliefs. Today Massachusetts Governor Deval Patrick told a reporter that the final outcome will be determined by Tsarnaev's family. "I assume they will make a decision soon. I hope they do. I think everybody is feeling upset about what happened." Stefan wants the U.S. State Department to get involved and send the body to the suspect's family in Russia. Demonstrators outside the funeral home support that plan and are trying to raise money to pay for it. After the blasts at the Boston Marathon finish line, Matt Patterson went toward the chaos and lifted a victim from the ground. Her name is Jane Richard. She was watching the runners with her family on Boylston Street when the bombs went off. Sadly, her brother Martin didn't survive the attack. In an interview with Anderson, Patterson, a firefighter and paramedic who was off-duty that day, says he had tunnel vision. In the mayhem, the sight of a little girl dazed and badly hurt stood out to him. He used a belt as a tourniquet on her leg knowing the loss of too much blood could be fatal. He found medics, put the 7 year old in their care and went back to the scene of the bombing to help others.